I was never a big cheeseball person. I liked them okay, but one wasn’t more special or delicious than another…to me, anyway. But the one thing that was special, is the fact they were a staple at pretty much every family dinner or gathering. It wasn’t until I was older that I realized they weren’t all the same. Shameful, I know. And then I met my husband. He took me to visit his grandparents one weekend and his grandmother had made a cheeseball (she was always making something). I tried some of it in passing and I have to tell you…it was one of the best things I have ever tasted. I couldn’t get enough of it! It was fantastic! That’s when I realized not all cheeseballs were the same. There were so many variations and things that could be combined to make a “good” cheeseball great. After that, I decided I should try as many different cheeseballs as I could to test them out. National Cheeseball Day is April 17th. I know…there are some crazy “holidays,” but they are also a fun way to test out new recipes to celebrate. 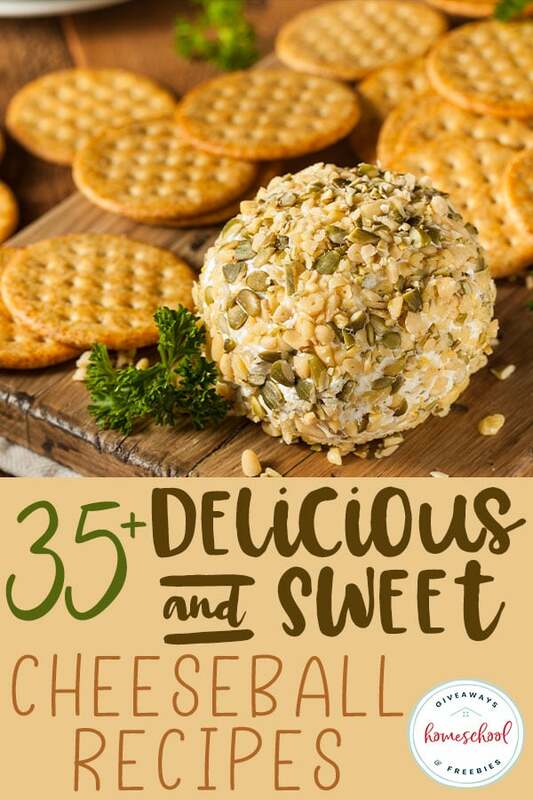 So I’ve gathered some of my favorite cheeseball recipes and a few more I still want to try to share with you. 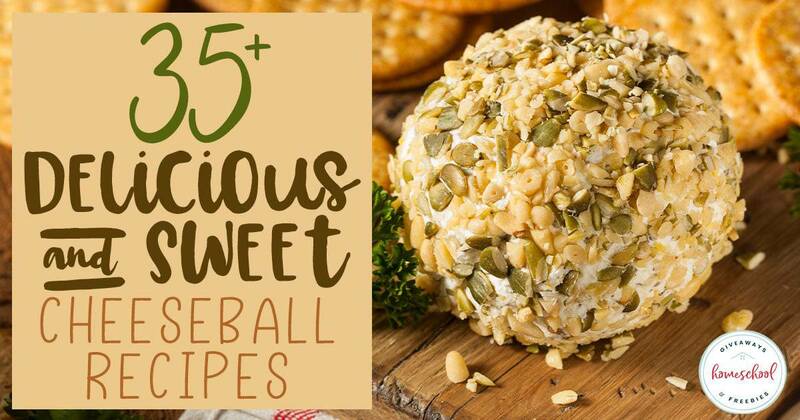 Buffalo Ranch Cheese Ball | What’s Cooking Love?